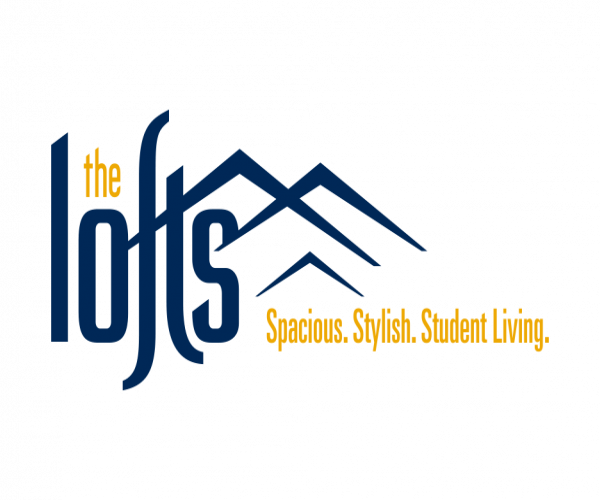 Whether you’re moving out of the dorms and into your first apartment or just looking to live somewhere new, The Lofts offers comfortable, affordable, and convenient WVU apartments for students! Need a little more convincing? Here are 5 reasons that our apartments are a fantastic choice for WVU students! Our top-notch apartment community is located in the heart of Morgantown, less than 3 miles from WVU, so getting to class will be a breeze. We even offer a free shuttle to campus for all WVU students! Plus, you’ll be able to explore the city with ease. From our apartments, you can easily get to awesome restaurants like Black Bear Burritos, bars like Bent Willey’s, and coffee shops like The Grind! That’s right! Your days of sharing dorm showers and toilets is over. Each of our 5 floor plans provides private bathrooms for each resident, attached directly to your bedroom. 4. We Offer All-Inclusive, Individual Leases We know that renting your first apartment can be a bit intimidating, so we make it easy! Your lease includes cable, water, Internet, and electricity, so you won’t have to worry about paying extra bills each month. In addition, each lease is totally individual. Each resident is only responsible for paying their own rent, so you won’t ever have to worry about your roommates’ share. Our student-focused amenities are unbeatable. If you need to focus on your schoolwork, use our computer center with free printing services. And when it’s time to relax after a long day, take a dip in our resort-style swimming pool or soak in our hot tub. We also have a 24-hour fitness gym, a clubhouse, a TV lounge, and a club room with a pool table! great our WVU apartments for students are, we know you’ll make The Lofts your next home!